This classic cufflink box will bring a touch of panache to the presentation of your gift. 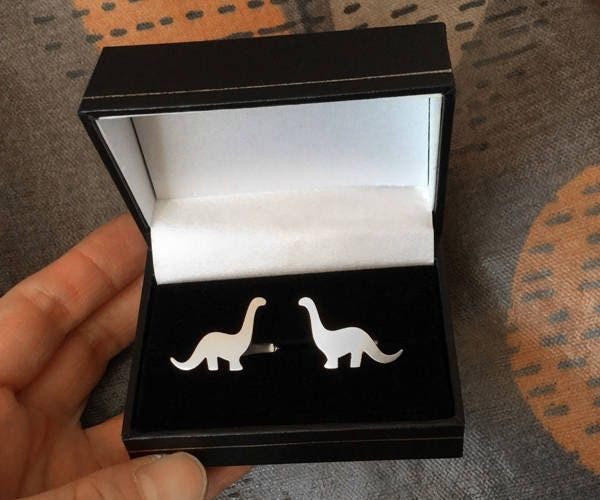 Cufflinks are not included. The box was very nice and the perfect size. 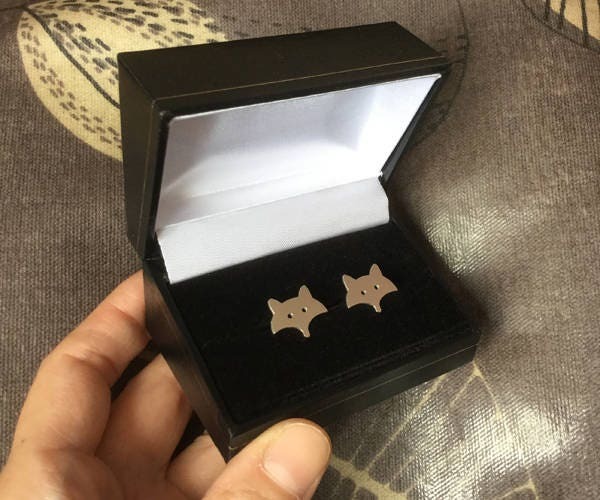 My cufflinks fit perfectly inside and the box displays them beautifully! It definitely made the cufflinks pop. These boxes came so quickly! They are perfect for the cufflinks I ordered for my dad, his brother, and his father for our wedding. Thank you! !